Check out our super range of pet beds! 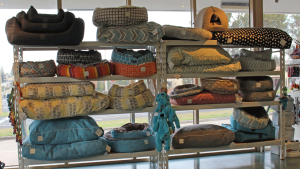 Warrnambool Veterinary has a super range of quality pet beds designed to keep you favourite 4-legged companions warm and comfortable through autumn and into the colder winter months. Catering for the smallest of kittens to the largest of canines, the beds range from stretcher beds with replaceable flea resistant covers, futons, well-padded mats and round or square beds with sides and even cozy igloo style beds for a truly snuggly experience. All the beds come in a variety of sizes, fabrics and colours to match your decor and perfect for the smallest of dogs or cats all the way up to the giant dog breeds. Many of the styles are machine washable with zip-off covers. And just to add a touch of 70’s nostalgia we even stock doggie bean-bag covers! We recommend filling the covers with old blankets, towels or clothes to create a really comfy laid back bed your pet can mold into the perfect shape for themselves. 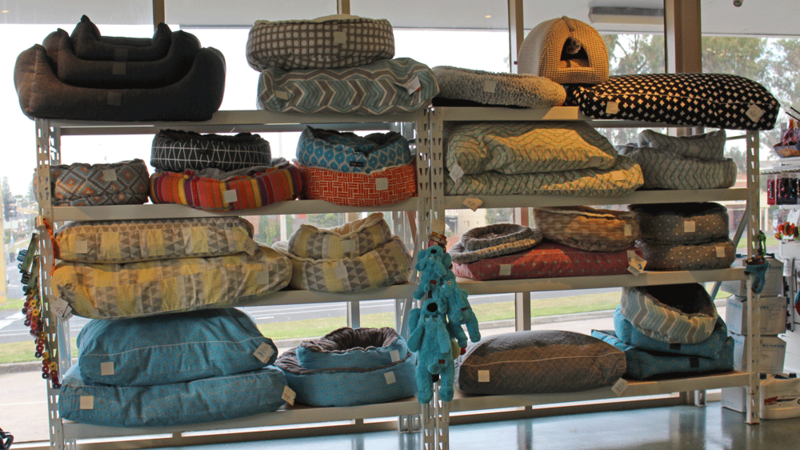 Drop into the Warrnambool branch to see the full range of beds and talk to one of our friendly receptionists about the style of bed best suited to your cat or dog.